Football is well known for being a game in which if you are good enough then you are older enough. 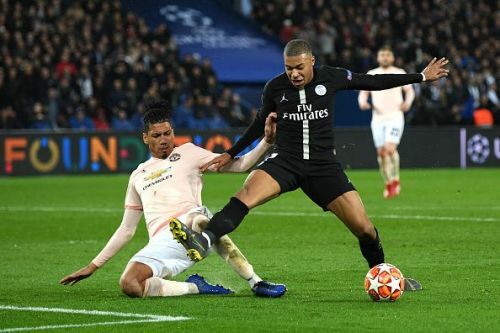 Famous examples include Kylian Mbappe winning the World Cup with France and Marcus Rashford becoming an international superstar at the age of 19 with Man United. This concludes that age is not a barrier in football. So I thought I would look at 10 of the best players in football under the age of 23. Marcus Rashford became a global superstar overnight when he scored 2 goals on his debut against Midtjylland in the UEFA Europa League. He went from strength to strength and at the end of that season he was named in the England squad to go to the Euros. He has since become a very big players and a player deemed to be one of the best for his age. 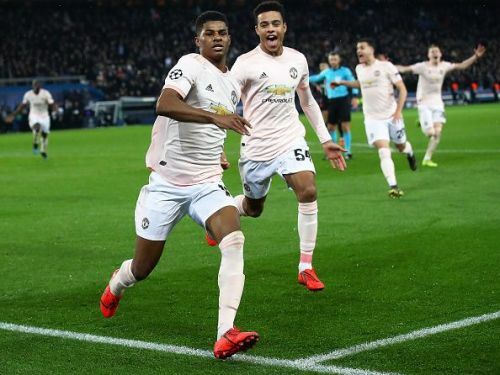 He has scored 11 goals in 26 Premier League games this season and was vital in helping Man United beat PSG with a late penalty away from home. The 23-year-old is yet another player on this list who plays for Man United. He can play on either side of the wing and also in the central attacking position. He has, however, had a few career lows including missing out on a place in the France World Cup squad which France went on to win. 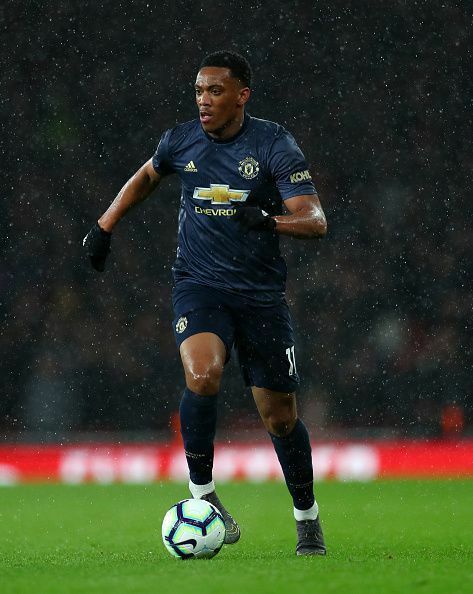 Martial has so far had a good season which has included him scoring 11 goals in all competitions despite rumours he has been interested in leaving the club to a lack of game time in the earlier stages of the season. However, he definitely does have a bright future ahead of him.